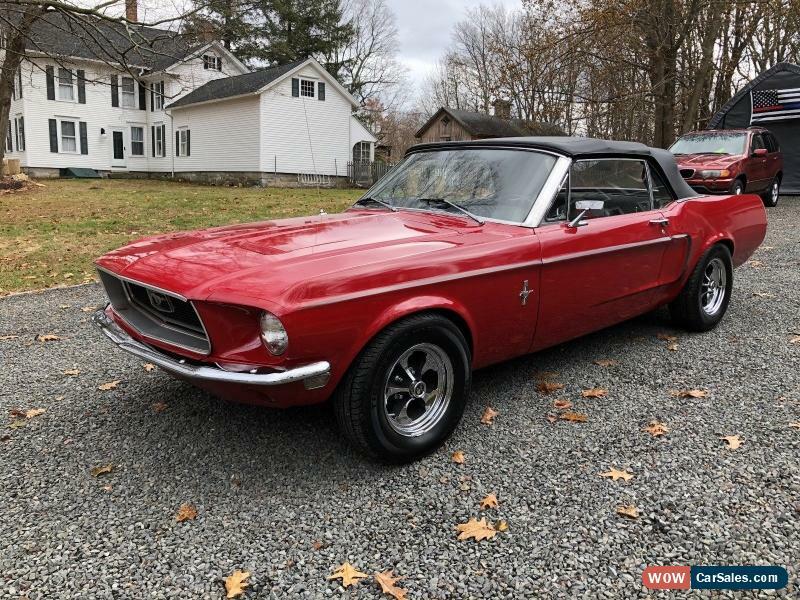 You Are Looking At 1968 Mustang Convertible In Excellent Condition! This Car Starts Right Up And Instantly Holds An Idle...No Need To Pump The Gas Just Turn The Key! Its Great Cruiser! The Power Steering And Brakes Makes It Breeze To Drive Despite Being Classic Car! Would Drive This Car Anywhere Without Hesitation! This Car Turns Heads Everywhere It Goes! Buyer Will Not Be Disappointed! This Car Has The Origional 289 V8 In It! Just Changed The Oil. She Always Starts First Try! The Transmission Shifts Perfect With No Chatter Or Slippage. There Are No Leaks Or Funny Sounds. The Rear End Is Perfect With No Noises Or Chatter. Just Great Driving Car! Just Had The Brake Pads Replaced On The Front Disc Brakes And Shoes On The Rear. Also Had The Brake Booster Replaced Along With The Master Cylender. The Tires Are Brand New With Less Than 50 miles On Them. This Car Goes Down The Road Like Cadillac! 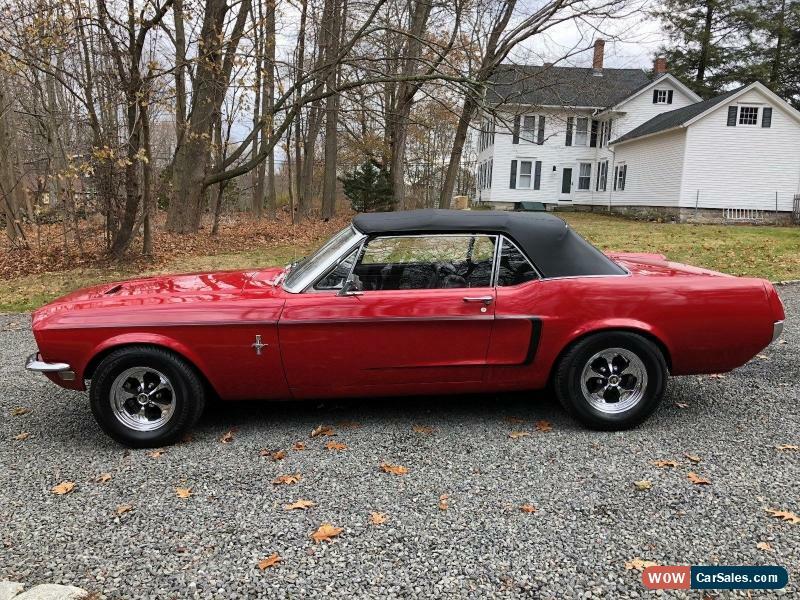 Have The Original Rims With Original Hub Caps That Come With The car...they have tires with plenty of tread mounted on them...There Are Period Correct Keystone Classic Mags On Her Now Which Look Great! The Interior Is In Excellent Condition. No Rips or Tears...Nice And Original! All gauges seem to more, And Illuminate As They Should, Heater Works As It Should,Exterior Lights AllWork,Wipers Work...Only Thing That Seems Not To Work Not Is The Aftermarket Radio. 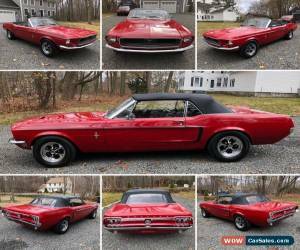 Just Nice Original Cruiser...Look At The Pictures Its In Great Condition For 49 Year Old Car! The Trunk Is In Excellent Condition. No Rust And Still Has The Original Spare Tire And Trunk Mat In It! The Under Carriage Is In Good Condition...I Do See Some Patch Work That Was Done At One Time But There Are No Holes Or Rust Showing Now. I Took Detailed Pictures Please Look At Them. If You Have Any Questions Or Would Like To See Video Walkaround Or Video Of The Undercarriage Please Shoot Me Text 1-203-592-2478 Car Is Located In Wolcott Ct 06716. If You Would Like To Inspect Vehicle Prior To Bidding Call Or Text Me For An Appointment. 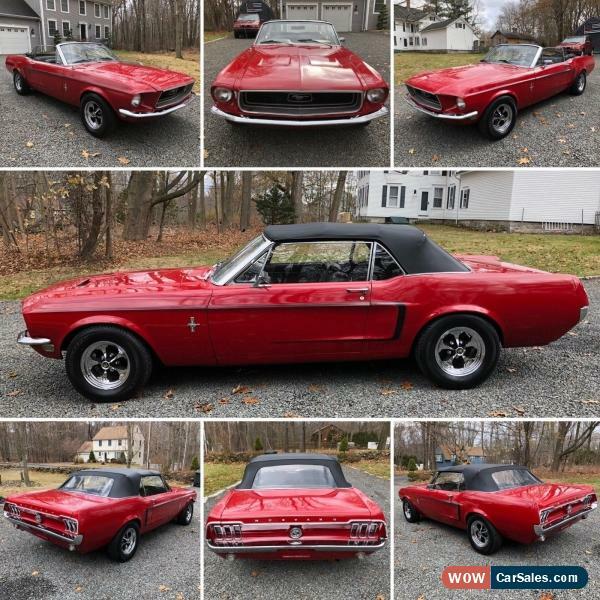 This Car Is Not Show Car/Trailer Queen But Definetly Great Looking Nice Driver...Perfect For Cruise Nights Or Local Shows. Reserve The Right To End The Auction Early As Am Selling It Locally. Buyer Is Responsible For Shipping. $500 Non Refundable Deposit Is Due At Auctions End.